The Renards would play for 2 seasons in the Can-Am League (1941-1942) before the entire Minor League system was halted by World War II. 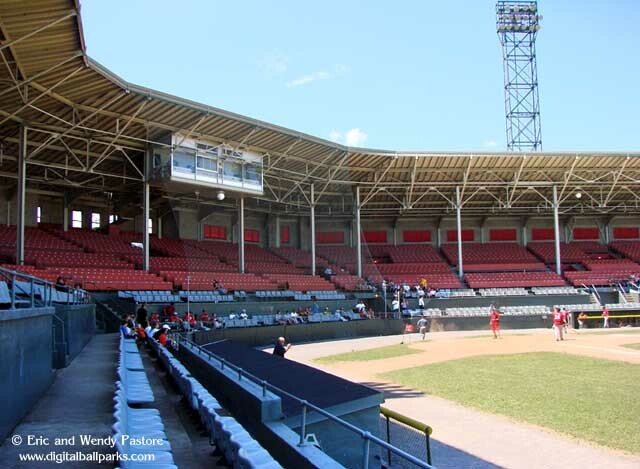 The Renards would average 36,000 fans a season during these early years with the Can-Am League. Attendance was down across the board during this time, as people were too concerned about the war to attend a baseball game. By 1943, the Canadian American League would go dormant for 3 years, before restarting again in 1946.